The Bermuda Junior Girls National Volleyball Team is sending three teams to Tampa, Florida to compete in the 2018 Tampa United Slam. This is a two day tournament held at the Tampa Convention Center on April 7 and 8th, and has 157 teams registered to date from across the US and several other countries. The “Little Hitters” are competing in the 14 & Under Club Division under the team name “Paradise Hitters 14”. The “Little Hitters” are coached by Mike Gazzard and Lisa LeBlanc, and the players traveling are: Natalie Gazzard, Megan Hands, Ashley Horseman, Kyra Kucharik, Jocelyn Manuel, Anna Marcotte, Kolby Martins, Taylor Rego and Daniella Stegmann. The “Junior Hitters” are competing in the 16 & Under Club Division under the team name “Paradise Hitters 16”. The “Junior Hitters” are coached by Allison Settle-Smith, accompanied by Elisabeth Rae as assistant coach, and the players traveling are: Kayla Caldwell, Kylah Hall, Olivia Hill, Layla Kurt, Cailey Longworth, Alexa Saldok, Zori Seymour, Amber Simons and Ashley Soares. The “Paradise Hitters” are competing in the 17 & Under Club Division under the team name “Paradise Hitters 17”. The “Paradise Hitters” are coached by Gary LeBlanc, and the players traveling are: Erin Cardoso, Monique Cordeiro, Natasha DeSilva, Yulia Isaeva, Kamryn Martins, Sy McPeek, Katrina McPhee, Keke Stewart and Olivia Taylor. 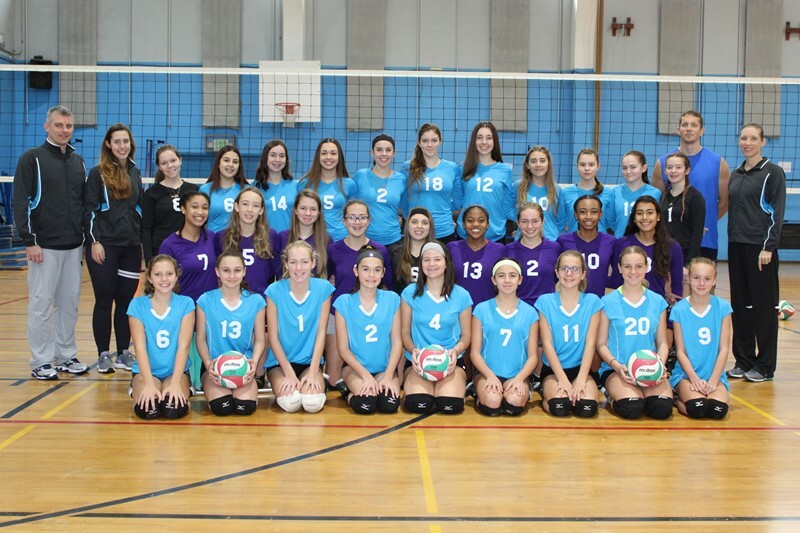 The BVA said, “This is the first time that Bermuda has sent three, separate, age group teams away at one time and this would not be possible without the tireless efforts of our volunteer staff [coaches, staff, chaperones and parents], the support of the Bermuda Volleyball Association and the exceptional effort put forth by all of our players, both travelling and non-travelling.